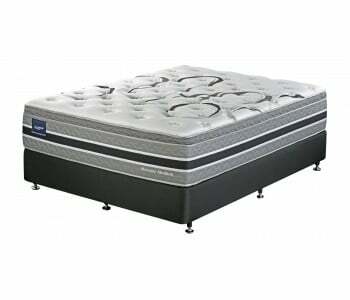 Pocket Spring Mattresses Pocket springs are individually wrapped and unlike open coil springs are independent of each other. 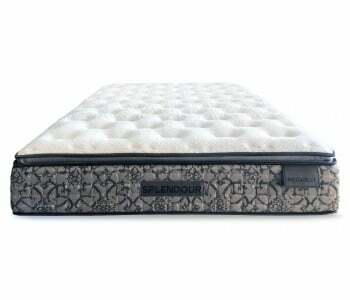 This means each spring works in isolation ensuring you don't roll off the bed, which in turn helps reduce partner disturbance. The individual coil construction absorbs movement directly underneath the sleeper instead of spreading it across the bed making for a better night’s sleep for you and your partner. 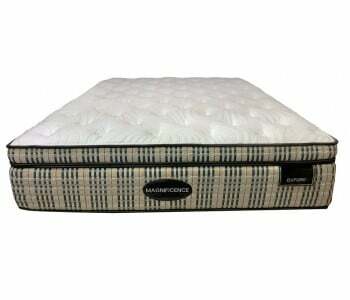 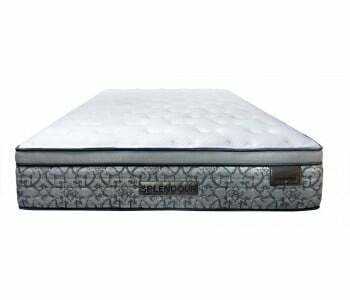 Pocket spring mattresses contours to your unique body shape and provides your spine with sufficient support. Pocket springs are individually wrapped and unlike open coil springs are independent of each other. This means each spring works in isolation ensuring you don't roll off the bed, which in turn helps reduce partner disturbance. The individual coil construction absorbs movement directly underneath the sleeper instead of spreading it across the bed making for a better night’s sleep for you and your partner. 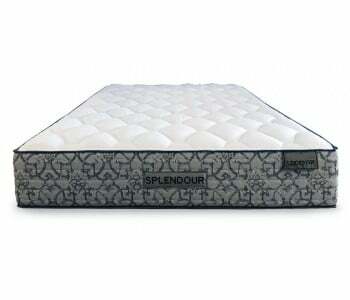 Pocket spring mattresses contours to your unique body shape and provides your spine with sufficient support.